Volunteers can do almost anything! From helping an elderly neighbour with their shopping, to providing legal advice for a local charity, volunteers make a vital contribution to all aspects of community life. 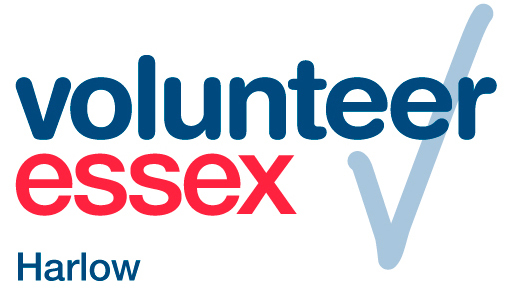 Volunteers come in all ages, from all walks of life, with a variety of reasons for wanting to get involved: to make new friends, practice skills or learn new ones, to put something back into the community, to try something different and useful to fill free time. Whatever the reasons, volunteers make a difference.